Play of sunshine on lake ripple. Nice meditative and relax intro with sparkling beams. Hypnotic motion of the wavy water surface in the HD footage with 1080p. hd00:18Sea Foam. Sea waves on the shore of the beach. hd00:12Close up water of Swimming Pool in the dark. hd00:27A pool of clean blue flowing water. Long take. sd00:18Melt ponds and breaks in Greenland ice sheet. 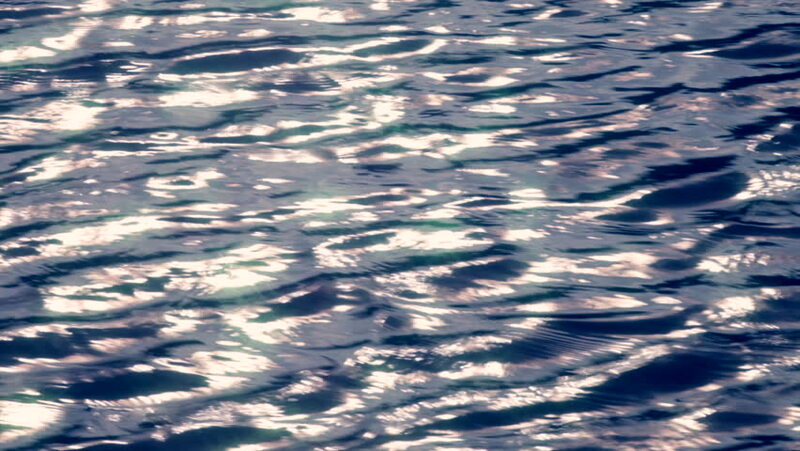 hd00:42Blurred waves and sun glare on the water. Sea. Abstract blurred background.